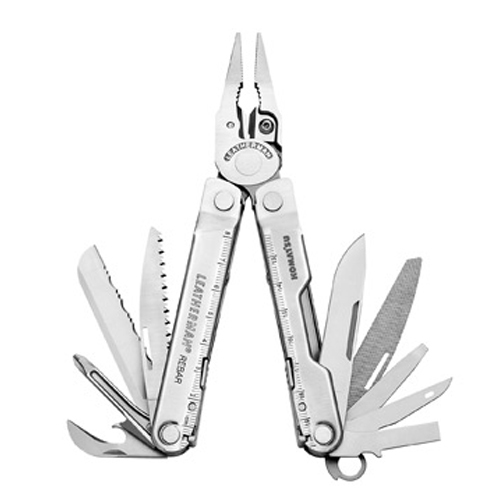 Since 1983, Leatherman has been making tools that are ready for anything. 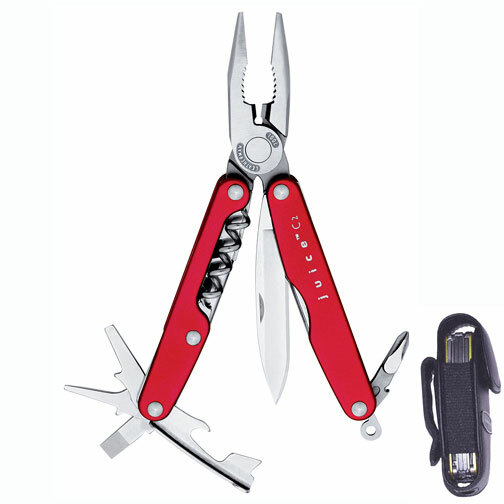 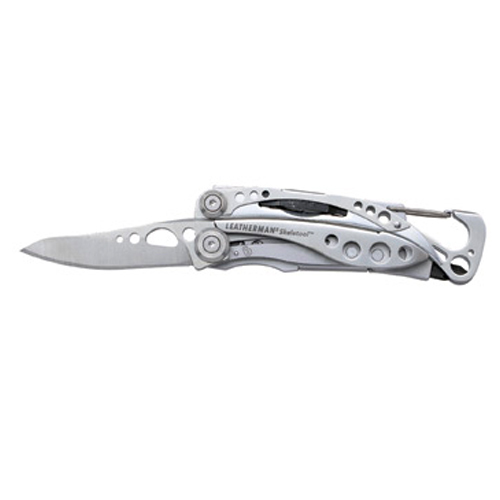 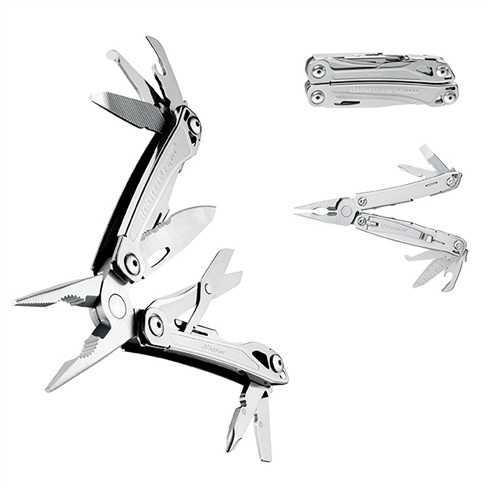 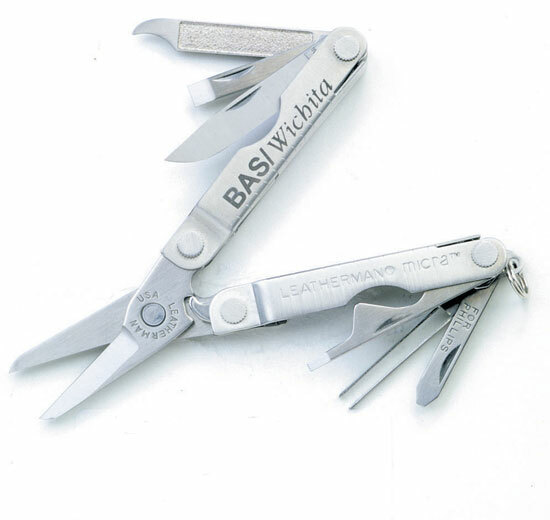 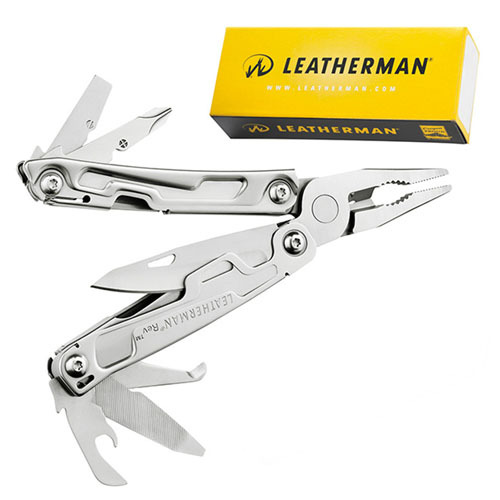 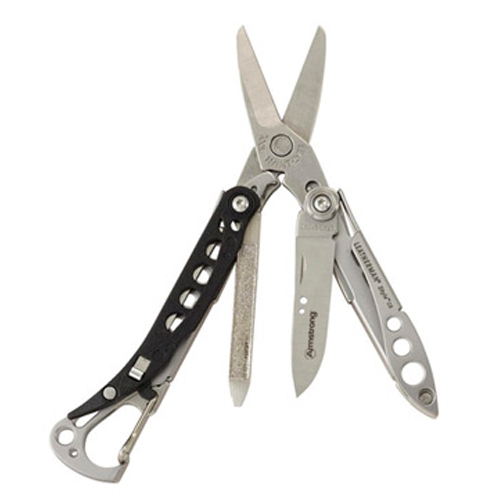 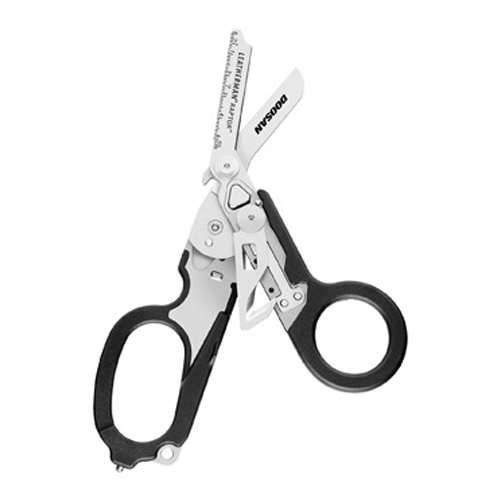 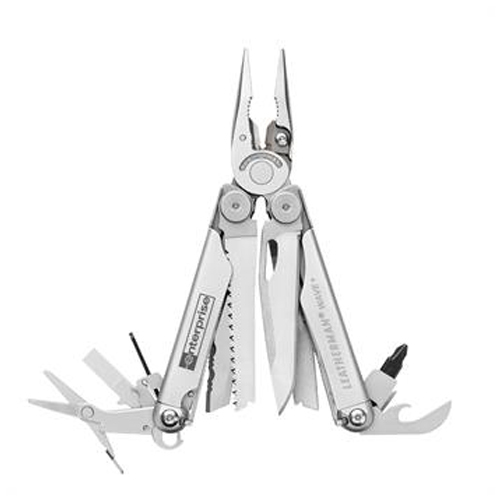 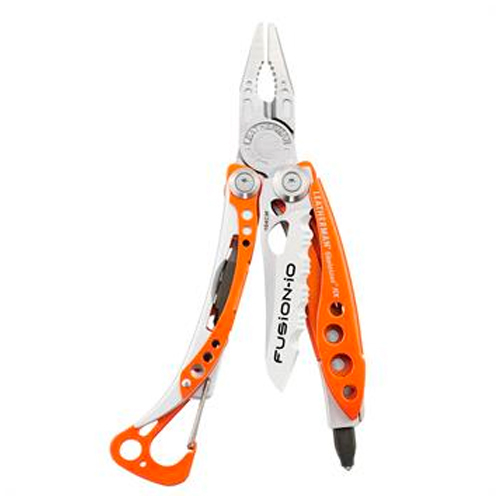 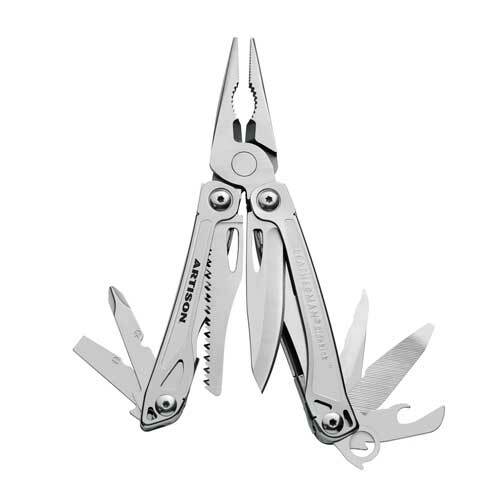 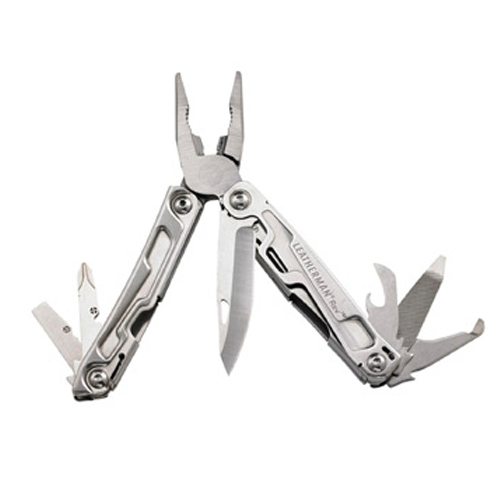 Based in Portland Oregon, Leatherman has been noted one of Oregon's Most Admired Companies year after year, we strive not only for excellence in our product, but in our business practices as well. 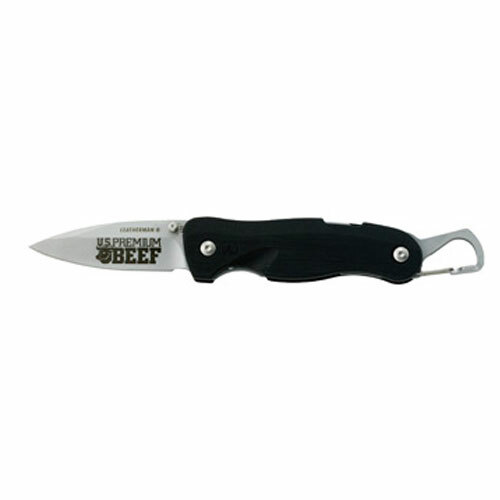 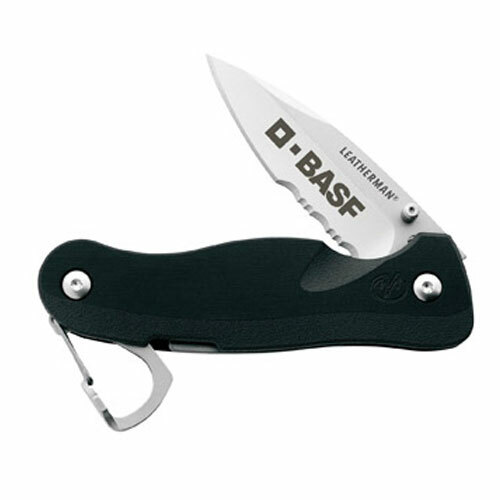 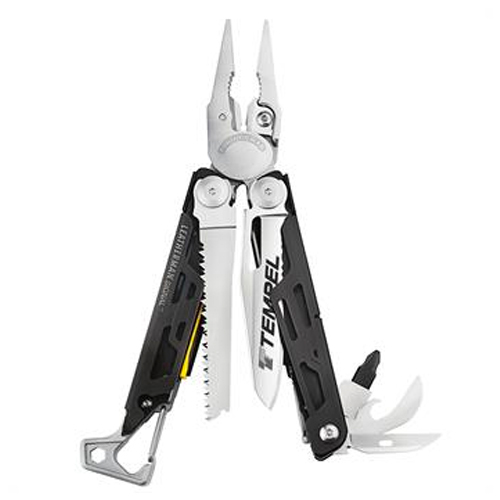 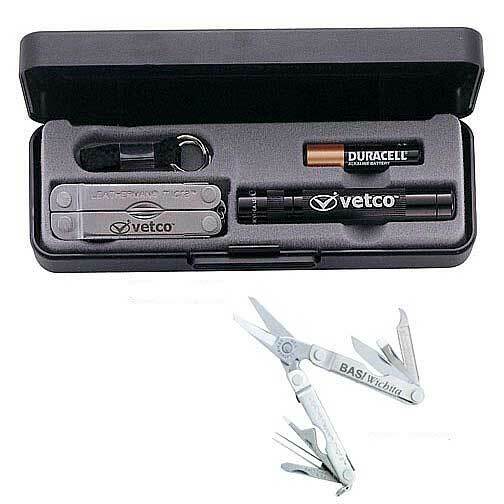 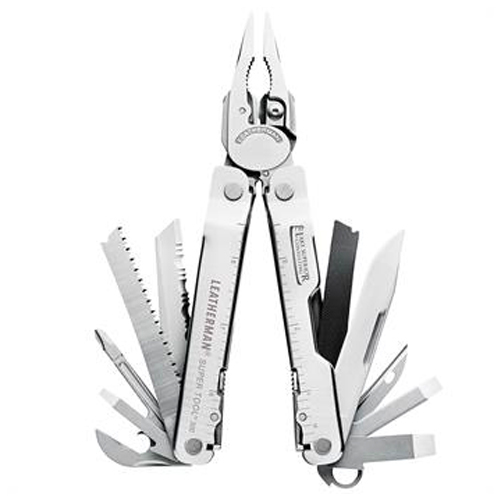 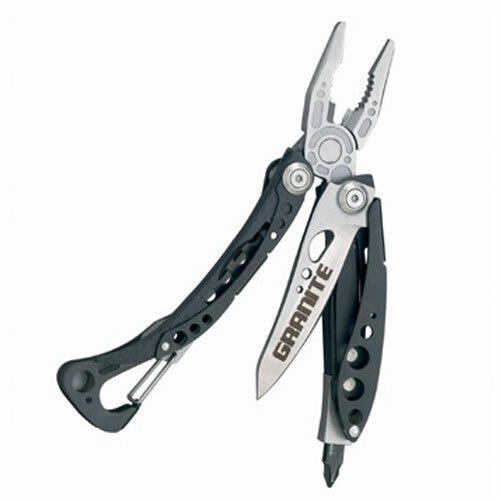 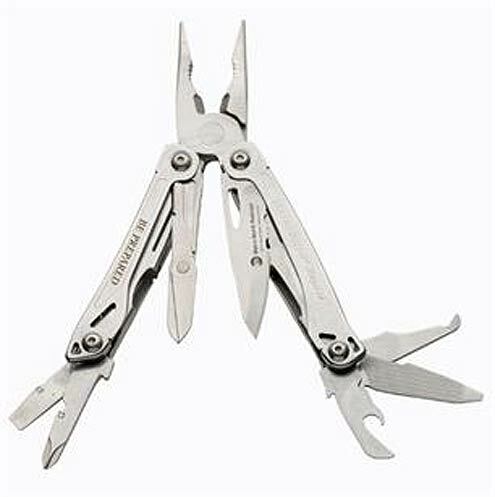 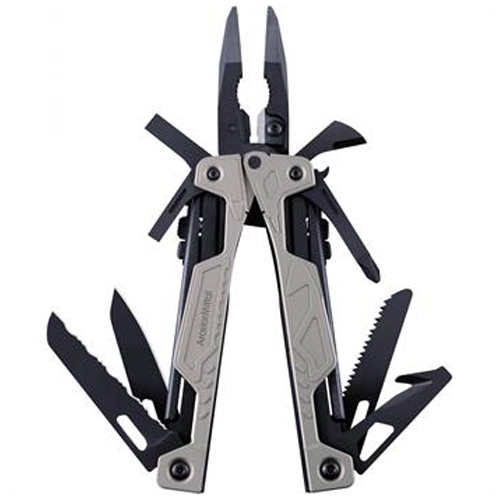 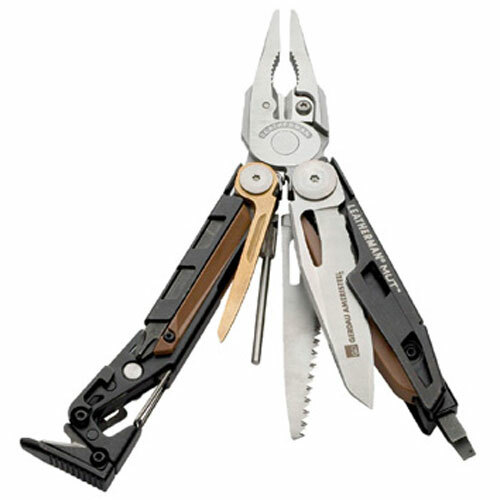 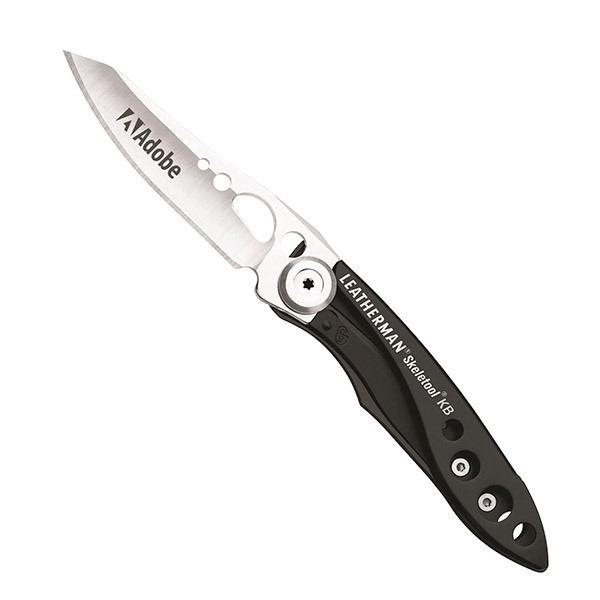 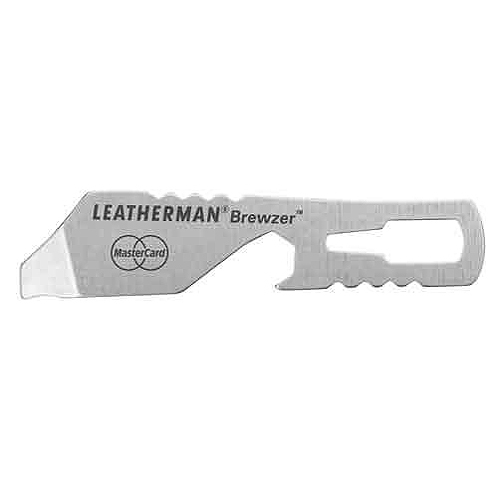 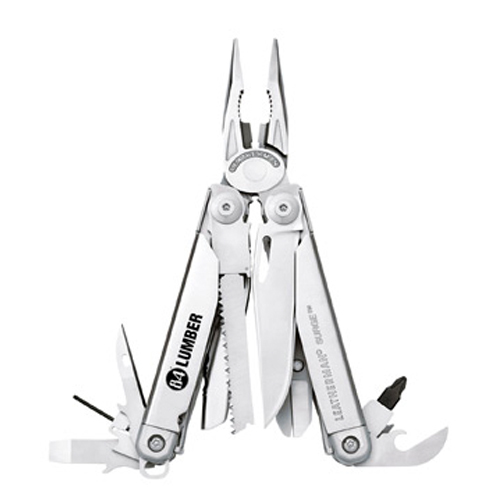 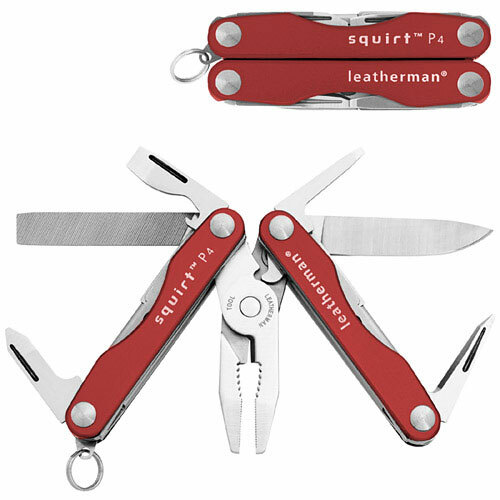 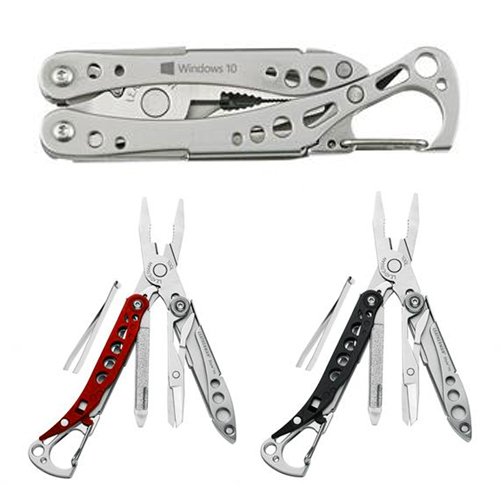 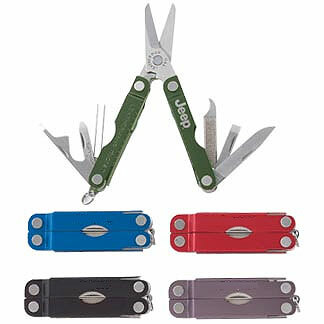 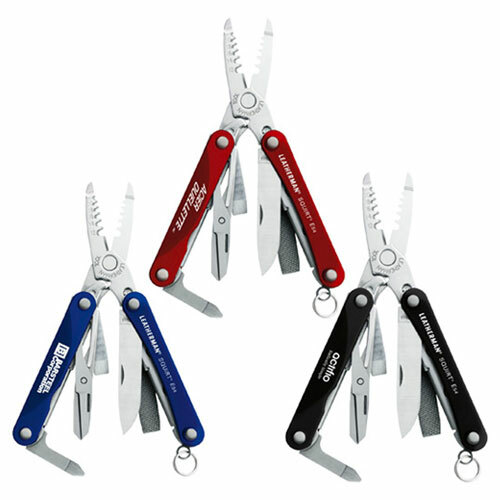 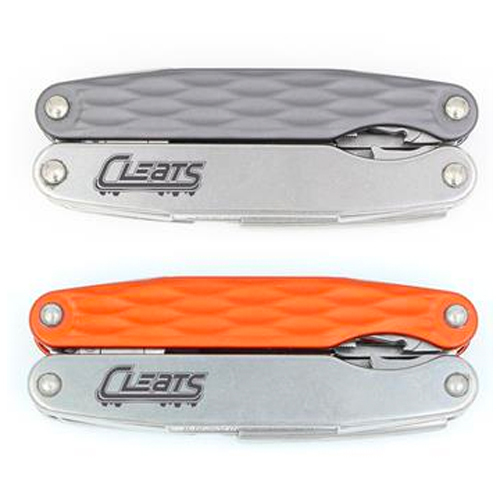 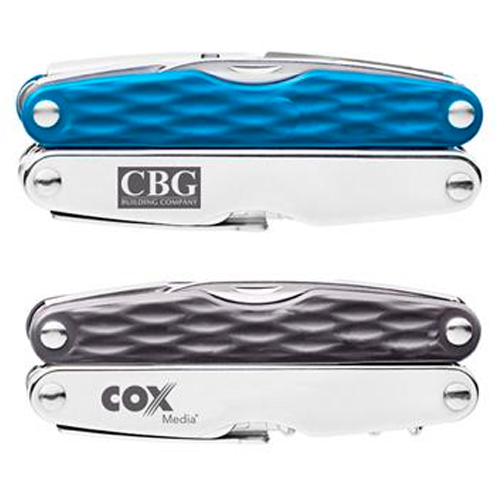 Do your logo or message proud with Leatherman products of knives and tools.